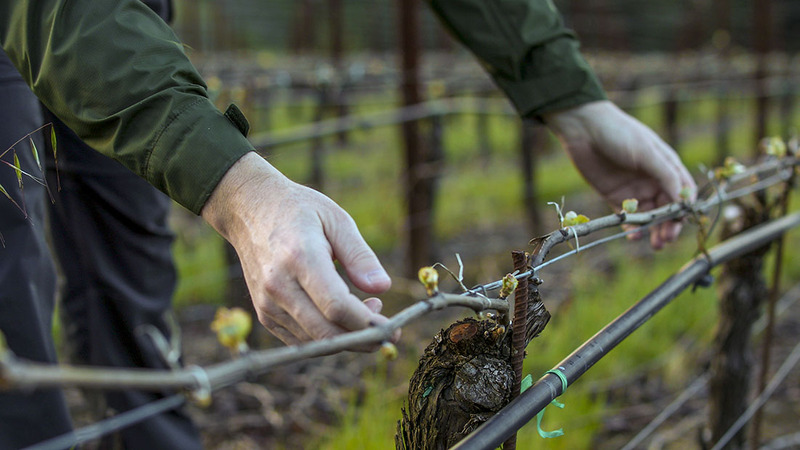 Our 1999 Russian River Valley Chardonnay takes up where the highly acclaimed 1998 left off. From broadly similar vineyard sources, the "99" cranks up the intensity and concentration, as one would expect from this wonderful low yielding and extended harvest season. Fifteen months in barrel, on the original fermentation lees, has honed the wine into a beautifully integrated Chardonnay of piercingly intense fruit, creamy texture and great length. The nose shows rich floral aromas of honeysuckle, ripe apple, sweet limes and peach, with notes of vanilla bean and baking spices. The palate showcases the vibrant minerality of the Wente clone, with concentrated pure citrus fruit, flavors of hazelnut, nutmeg and ripe fig and a wonderfully rich and creamy multi-textured mid-palate. The wine finishes with seamless integration and soft elegance, with just enough toasty oak and acid structure to provide balance and persistence. This is our finest Chardonnay release to date and we expect that it will develop in complexity over the next three to five years in bottle. This natural wine was neither fined nor filtered and may therefore throw a sediment with age.